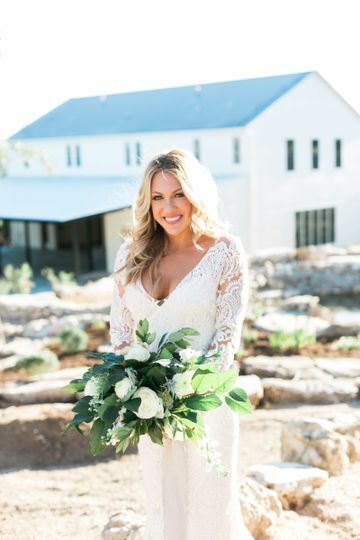 Contigo Ranch, which is a wedding venue located in Fredericksburg, Texas, opened its doors in 2017 so that couples could host their ceremony and reception in this memorable countryside ranch. True to its name, which means “with you” in Spanish, the hospitable staff will be right by your side on your big day making sure everything is perfect. The facility has been renovated and modern amenities are found throughout the venue. 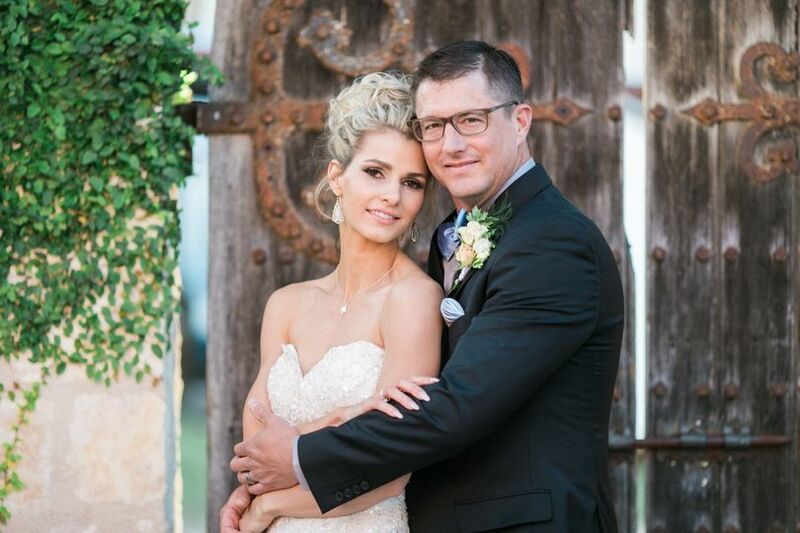 Not only are couples welcome to host their ceremony and reception here, but they are also welcome to host their rehearsal dinner and take their wedding photographs here at this quaint family ranch. 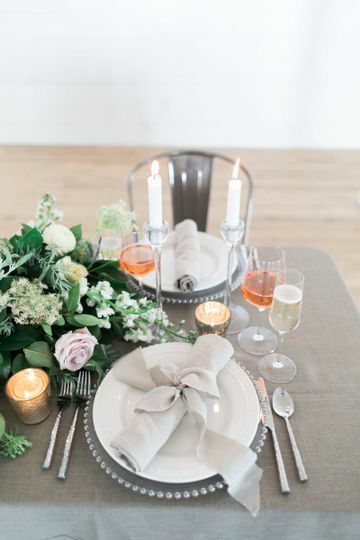 Couples have three main ceremony sites that they can choose from. Your options include the Overlook on the Hill, the Grove of Oaks, or the 350-year-old oak trees. These sites allow you and your guests to gather together in nature as you exchange your vows. Contigo Ranch is able to accommodate up to 250 of your friends and family. There is also a patio on the property set aside for couples to use for their wedding dinner or reception. With 3,400 square feet of space, you and your guests will have plenty of room as you sit back and enjoy each other’s company. Couples and guests, if they would like, can be provided with overnight lodging. There are a total of ten cottages and four cabins for you to choose from. Couples and guests who prefer more of a contemporary style will love the cottages while those whose who love a cozy and rustic style will feel right at home in the cabins. 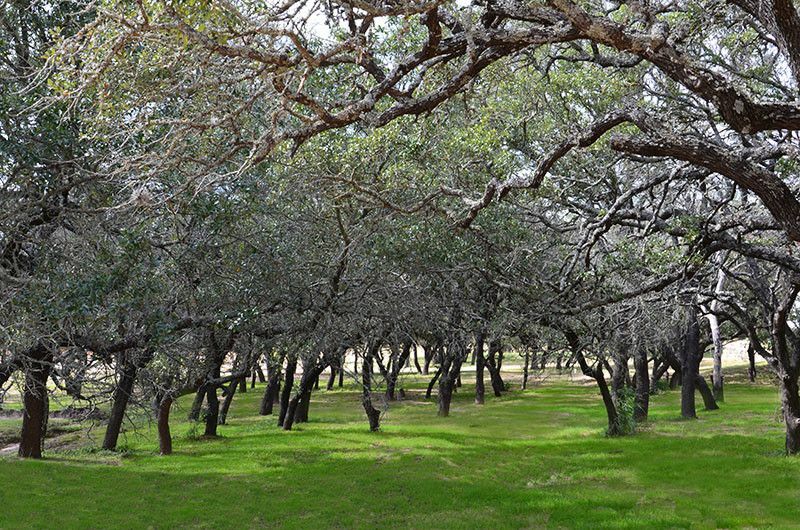 Our enchanting Oak Grove at Contigo Ranch is picture perfect. Come embrace nature&apos;s beauty in the hill country. Our pavilion area is almost complete. Our venue has all the space and modern amenities you may need. Overlooking the Contigo Ranch valley. Come stroll along the boardwalk. 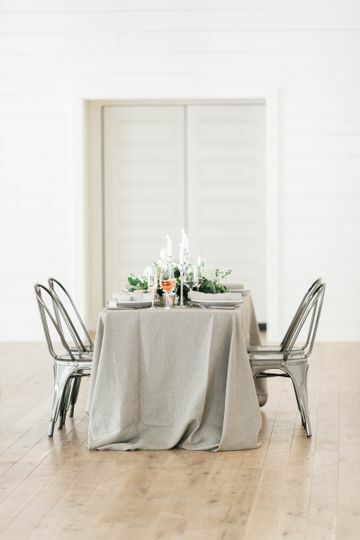 Many interior areas to fit your wedding needs. Contemporary styling in the hill country. We want to make every bride and groom have a special moment to treasure. 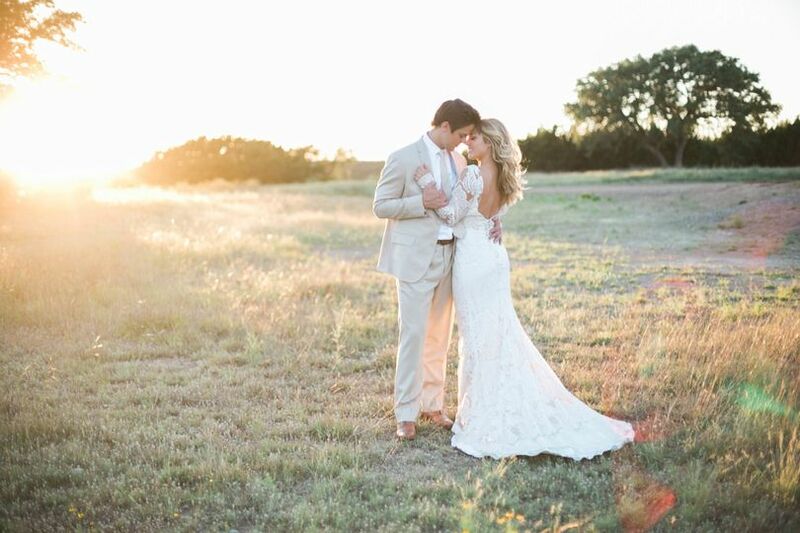 A beautiful sunset could await you at Contigo Ranch. Beautiful view of hill country valley. Perfect for the outdoor ceremony. Panoramic view from Contigo Ranch. 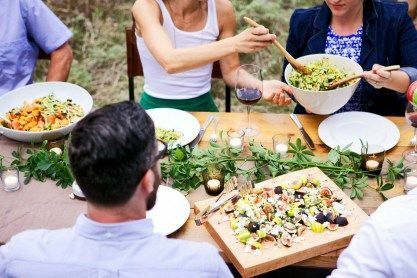 Contigo Ranch allows you to customize your event exactly how you imagined it. The GM is amazing to work with. Very helpful and has a ton of experience. It also helps that this venue is gorgeous! 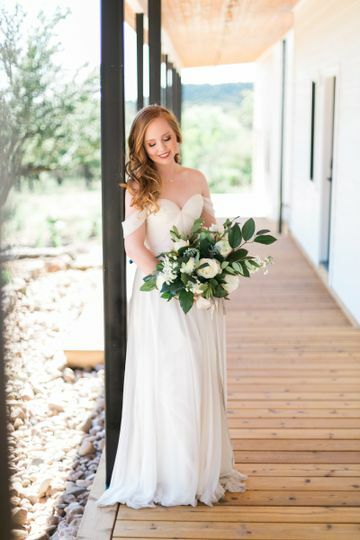 We had our wedding at Contigo Ranch and stayed in their cottages, it’s absolutely breathtaking. Being out on the ranch was a much needed break from all the busyness of life and my guests wouldn’t stop talking about how beautiful it was. Diane went above and beyond to accommodate our wedding party in their cottages and our guests during the wedding. They were very professional and flexible when it came to finalizing everything on the day of the wedding. We will no doubt be back in the future for a weekend getaway and I can’t even begin to explain how friendly the staff are. 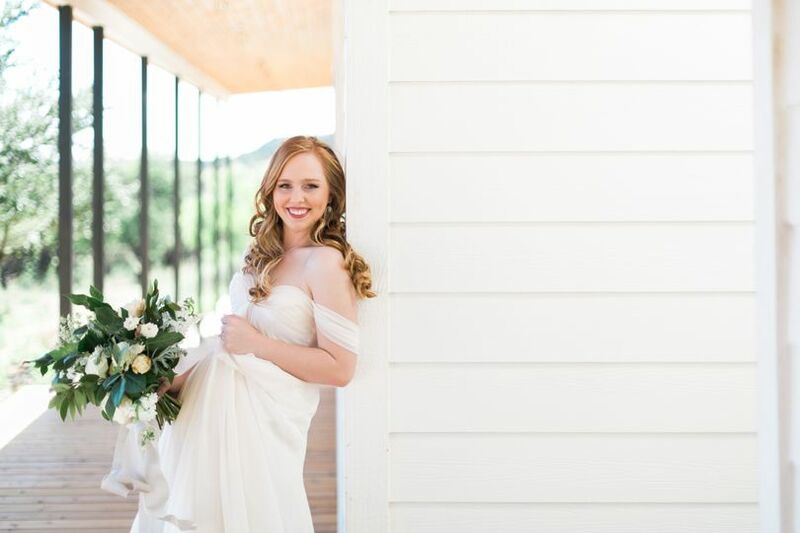 Diane is amazing and she made sure that everything was taken care of, Contigo Ranch is AMAZING and I left one happy bride! I could go on and on about this place, if you’re looking for a beautiful venue with amazing staff and beautiful scenery, this is the place for you! YES! LOVE this space! The hilltop views were epic, the guests were completely wowed. 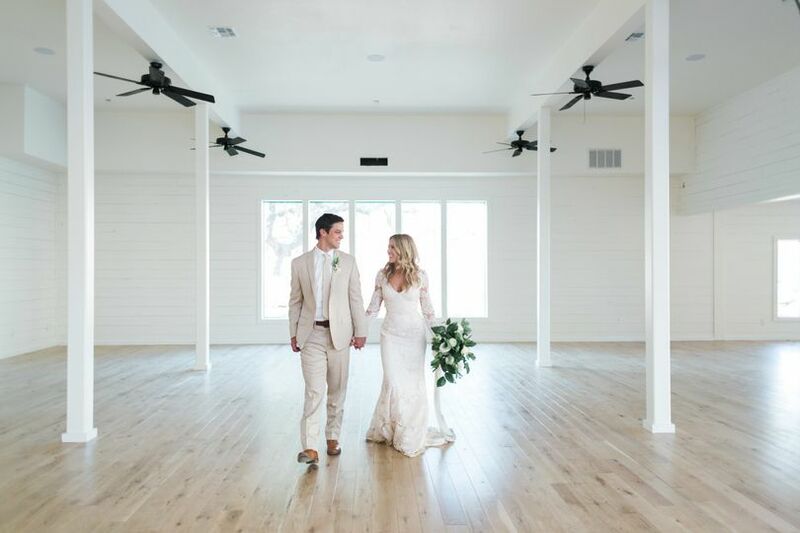 The reception space is clean and bright and modern and welcoming. Plenty of lodging for guests to stay on site, which is a big deal for any weekend in this busy tourist town. 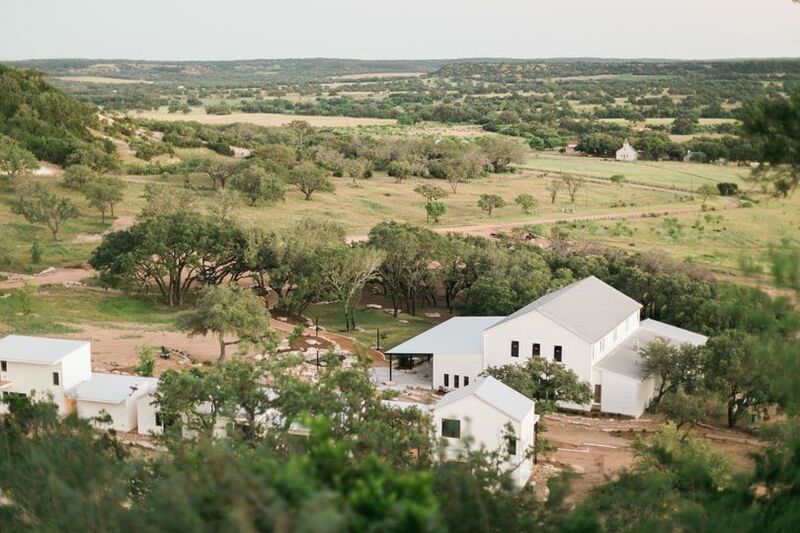 Contigo Ranch is one of my faves in Fredericksburg! Do it!